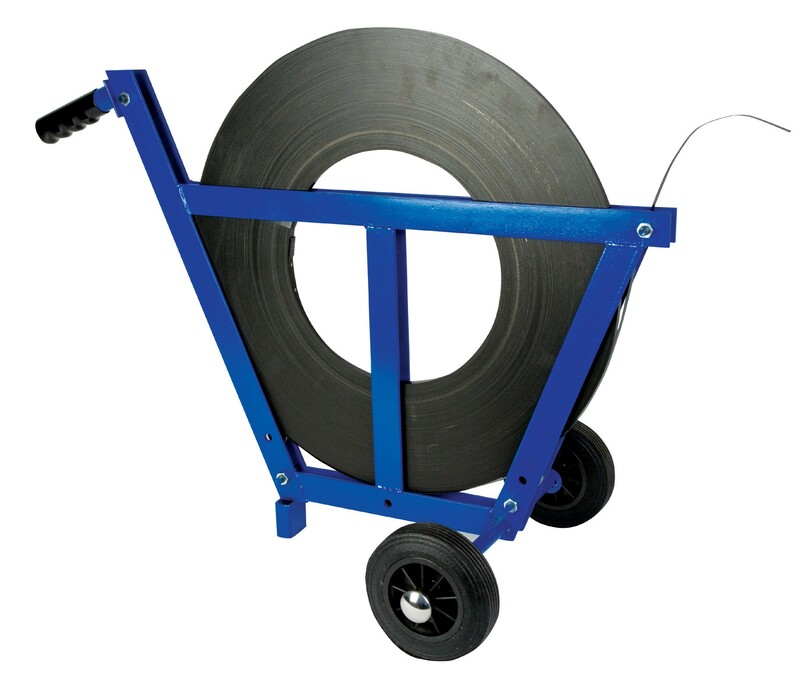 The narrow aisle dispenser for steel strapping is ideal for utilising the space you have in your business. Great for use between timber stacks and other narrow access situations when strapping up goods. The dispenser features a strap width adjustment of 12-32mm to keep the coil intact and wheels ensure that it can be moved with ease from one location to another. A strong and durable piece of kit that is reliable and professional.